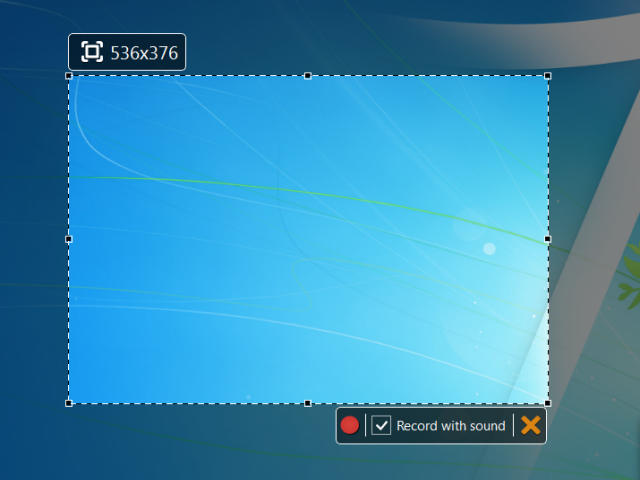 SRecorder records video along with microphone audio stream and, thereby, allows to create educational video with voice comments. SRecorder saves the recorded video on the user's computer or to the company's server. It saves your hard drive space and allows to open the video file from any corner of our planet. You can quickly and easily share your records via social networks. Immediate communication via social services saves your time and guarantees the content will reach the recipient. SRecorder - free screen video record.